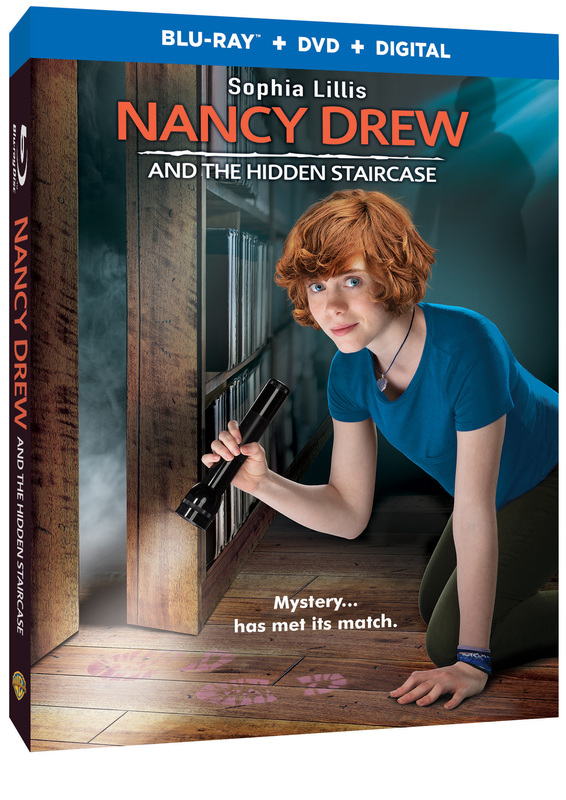 Nancy Drew And The Hidden Staircase Arrives from Warner Bros. Home Entertainment on Digital March 26, 2019 and on Blu-ray™ Combo Pack & DVD on April 2, 2019! If you were a fan of Nancy Drew back in the day, now is the chance to introduce your kids to this mystery solving teenager and her friends! Have you seen this official trailer of the Nancy Drew and the Hidden Staircase movie yet? 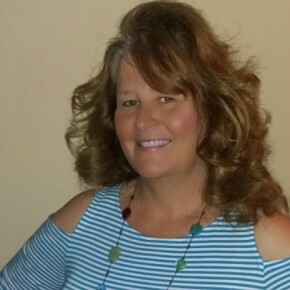 Check out this super cool app! We are not responsible for the delivery of the prize. The prize will be provided by the company sponsoring the giveaway. No. I have not seen this movie yet. 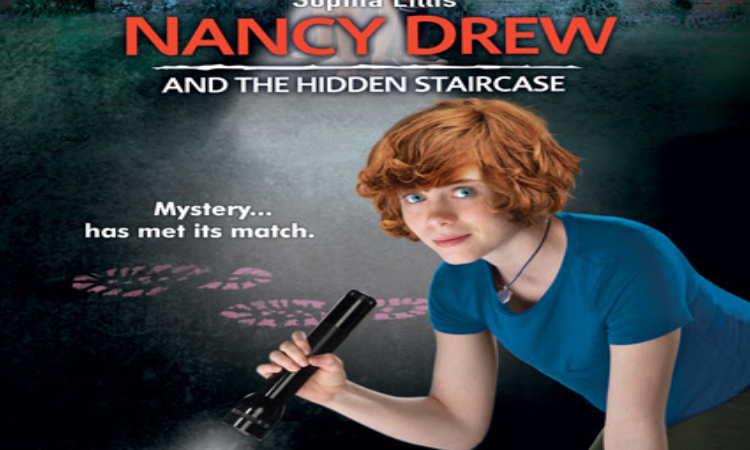 I did not see Nancy Drew at the theater, but it will be perfect for a movie night! I have not seen this movie yet, but I’m looking forward to it. No did not see this at the theater. I grew up in the late 60s early 70s reading Nancy Drew books. I love mysteries to this day. No, I have not seen this. I did not see this in the theater. It was not playing in a theater near me. I didn’t see it yet. I did not see this at the theater. I haven’t been able to see this movie yet. I have two little girls that I knew would like to see it, but they do better with movies at home so I wanted to wait to see it. I grew up reading my mom’s copies of Nancy Drew, so I’m excited to share this with my girls, too! I didn’t see it in the theater.